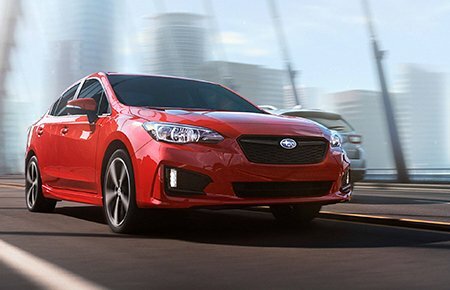 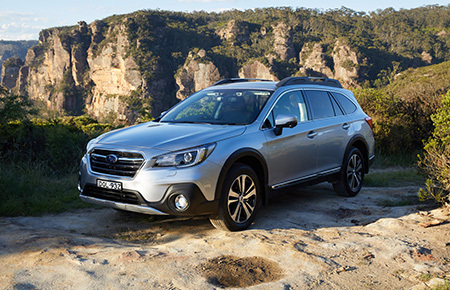 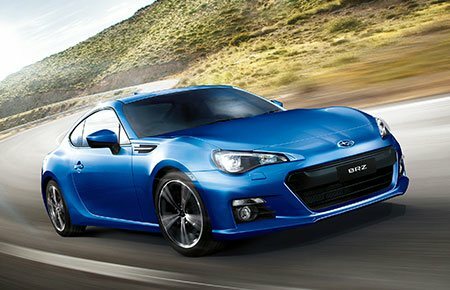 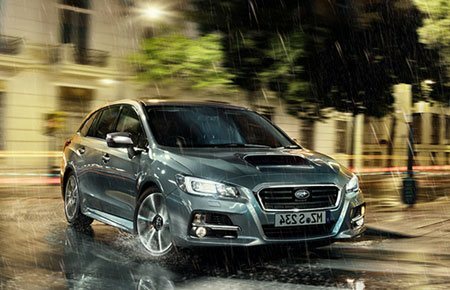 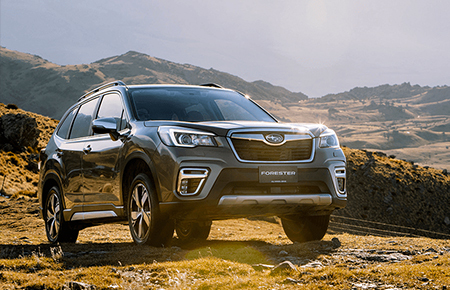 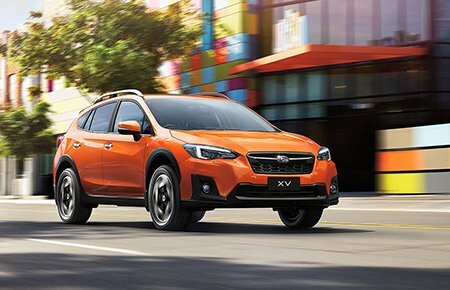 Frankston Subaru is Bayside, South East Melbourne and the Mornington Peninsula's premier Subaru dealership. 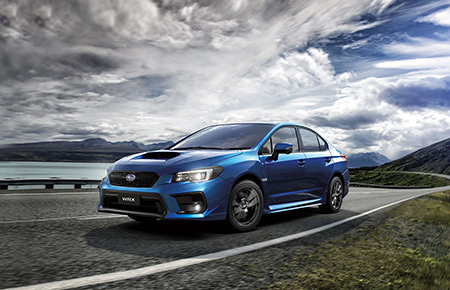 With our showroom located in Seaford, Frankston Subaru should be your first choice when looking to buy a new Subaru. 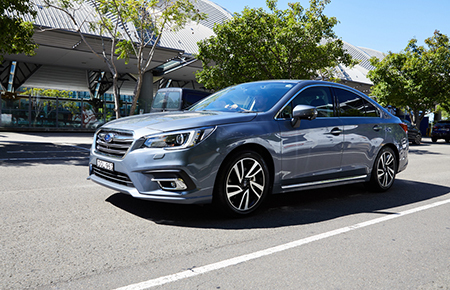 Add to this our fully equipped, modern service centres in both Seaford and Mornington, capable of servicing any make and model of motor vehicle.